SKU: SabreNet Switches. Categories: Aerospace, Broadcast, Industrial, Medical, Military, Transportation, COM, Diamond Systems. 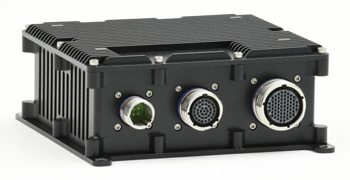 The SabreNet series of rugged Ethernet switches features multiple port counts and both copper and fiber technologies. Copper ports are triple speed 10/100/100 with auto-negotiation, auto MDI/MDIX, auto power-down of unused ports, jumbo frame capability, non-blocking wire speed performance, and a wide range of other important embedded features. 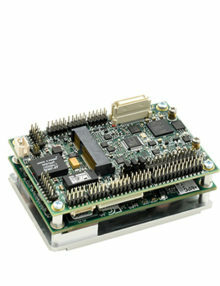 Built-in configuration and control software provides Layer 2+ switch functionality. 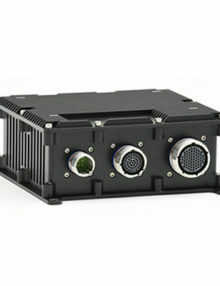 Standard connectivity is via MIL-DTL-38999 connectors with stainless steel finish (type 20K). 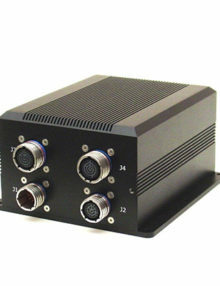 Customization capabilities include connector type and pinout, paint type and color, and compliance to MIL-STD-461, MIL-STD-704, and/or MIL-STD-1275. .
Option: Integrated power supply with 6-33VDC input, MIL-STD-461 EMI filtering, MIL-STD-704/1275 compliance, and UPS / holdup capability. The SABRE family from Diamond Systems offers an attractive combination of features, ruggedness, and economy. 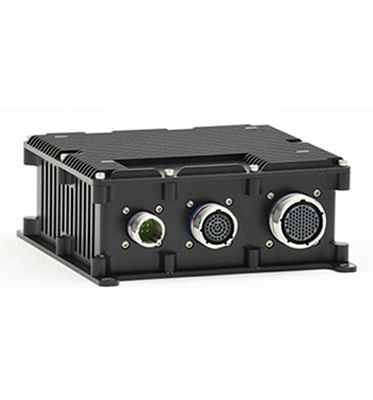 These systems feature full IP67 rating and MIL-STD-810G compatibility and are ideal for vehicle and other harsh environment applications. 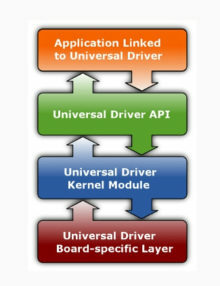 Standard configurations offer quick turn solutions based on proven designs, while the system architecture supports quick and low-cost customization with the addition of PC/104 and PCIe MiniCard I/O modules.